This entry was posted on September 28, 2013 by steve's pictures. 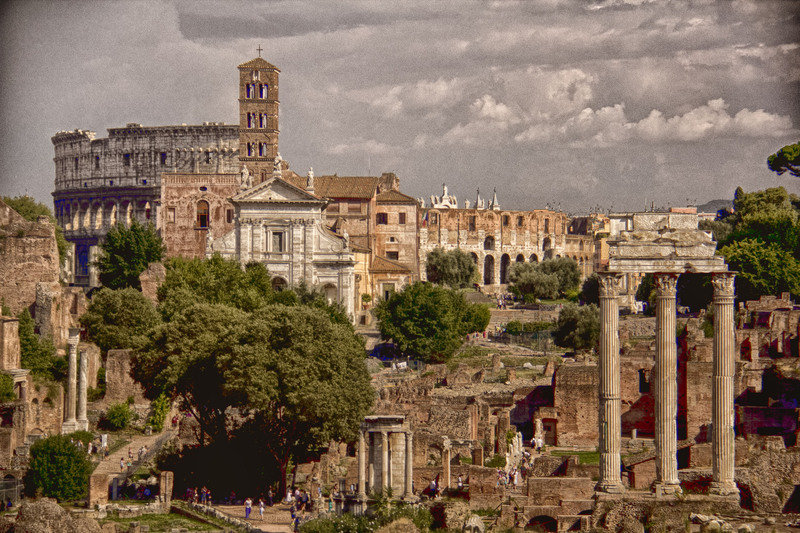 It was filed under Uncategorized and was tagged with ancient Rome, beautiful, Colisseum, cororful, Forum, Italy, Rome, ruins. Thanks. I enjoyed your pictures of Rome day 1. Tuscany was amazing. It was like living in a Rennaiscance painting.